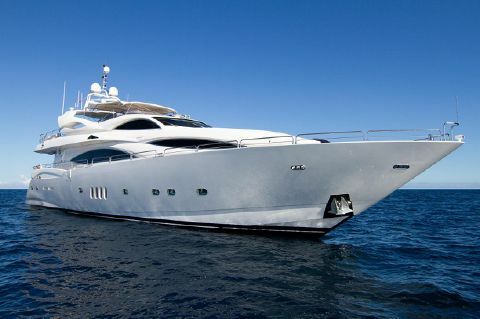 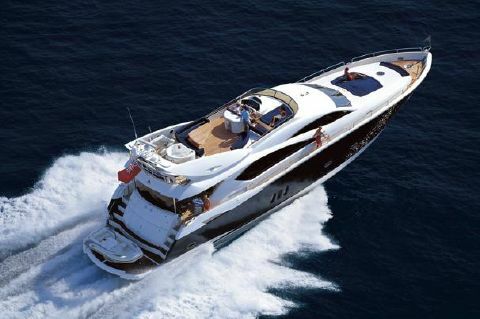 The Sunseeker Yacht brand has earned a permanent place in the luxury and superyacht realms. 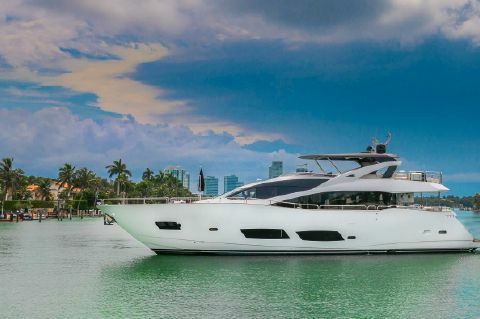 To own a Sunseeker is a serious statement of style and power, matched only by the unbelievable luxury and design that is unlike anything else in the world. 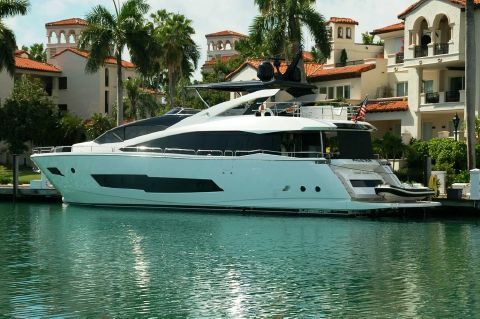 Few companies can even come close to the level of elite luxury and prowess each Sunseeker delivers, and few can resist the gorgeous appeal of this exclusive British brand. 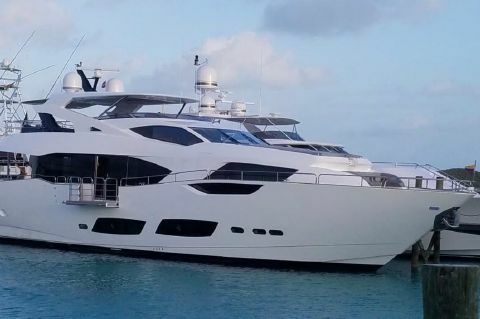 Sunseeker’s acclaimed design and production professionals have earned two International Superyacht Design awards, and the company has received the Queen’s Award for Export Achievement many times over in its illustrious history. 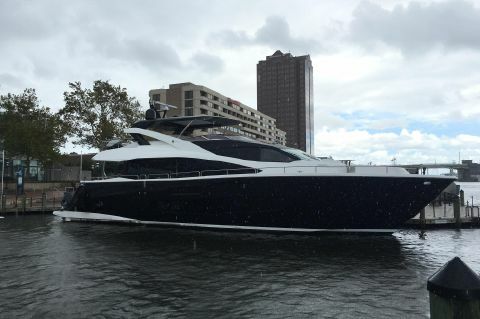 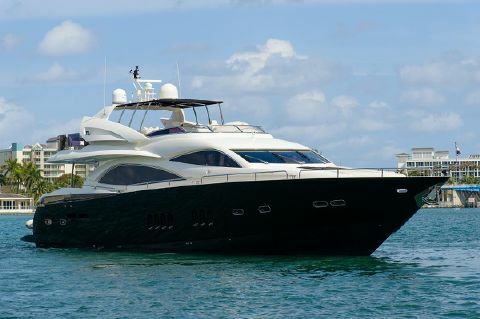 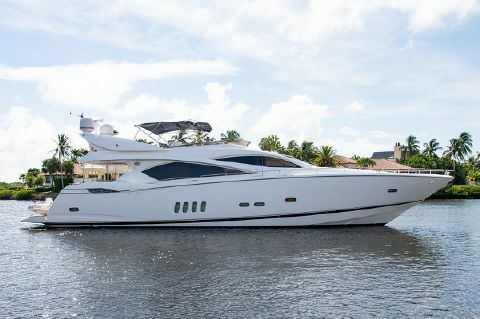 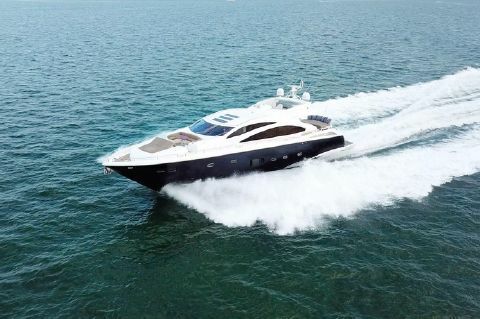 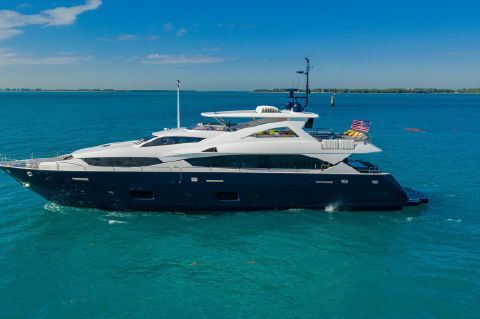 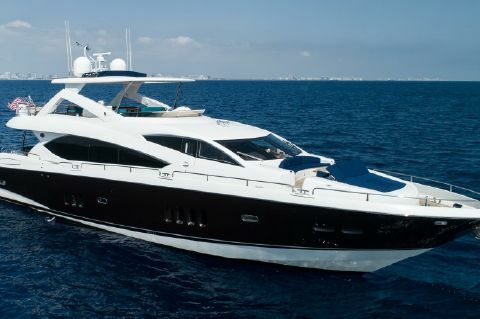 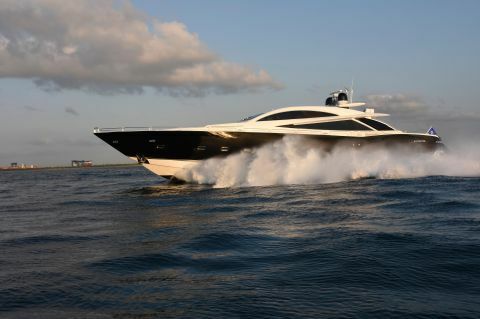 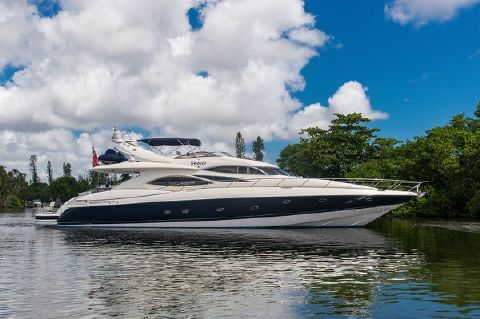 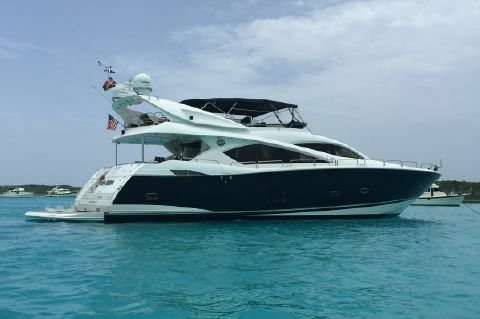 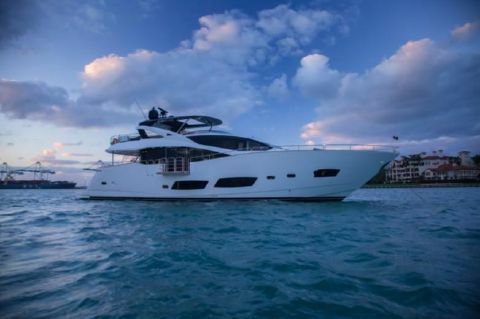 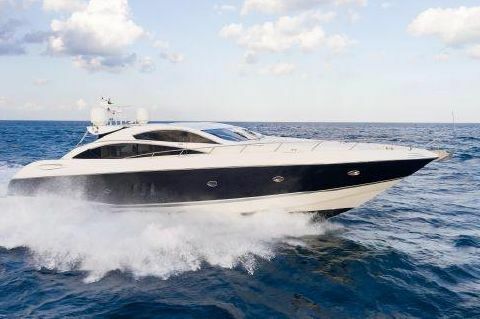 Next Generation Yachting helps buyers to locate and purchase used Sunseeker Yachts for sale in florida.